Have you always wondered why Wilderness in Europe is so important? Or why it is necessary to have a common European Wilderness Definition? We have collected the most frequently asked questions and their answers for you on our new FAQ page. At this page, you will find a lot of information that explains the basic concept of Wilderness in Europe, the principles and procedures. While there is a common European Wilderness Definition, many people might not have a clear idea what Wilderness actually means. Wilderness can be ‘chaotic’ or ‘messy’ if you look at it from a negative point of view. On the other hand, it can also be a place where people do not intervene with nature, benefiting natural processes and developments. 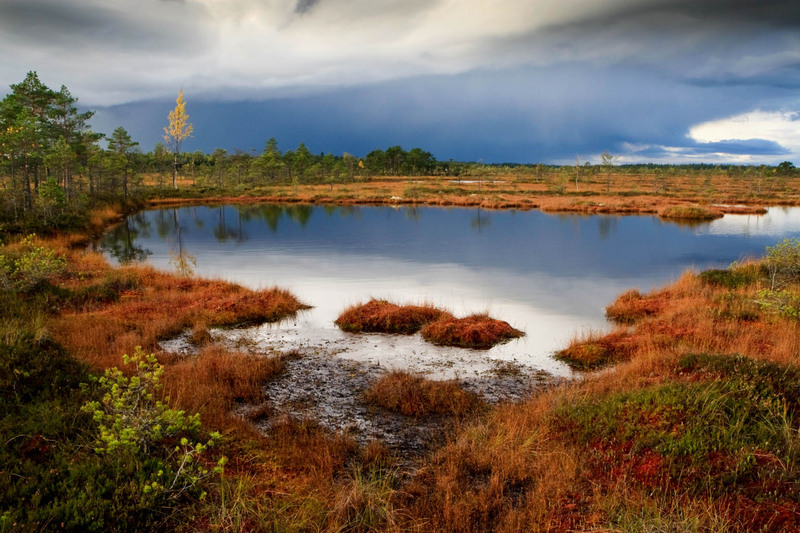 Therefore, Wilderness in Europe, its definition, certification and protection raise numerous questions. We collected the most important questions at this time. So, our new FAQ page offers answers to them and gives links to further information. If there are still open questions and our homepage cannot answer them – let us know and we will include them into our FAQ. You can submit your questions also via the contact form below. Borjomi-Kharagauli Wilderness – New Publication!